Iguazu by chopper – it’s only proper. While at the waterfalls called Iguazu, taking a helicopter ride is a must-do! Ready, set, get Iguazu wet. 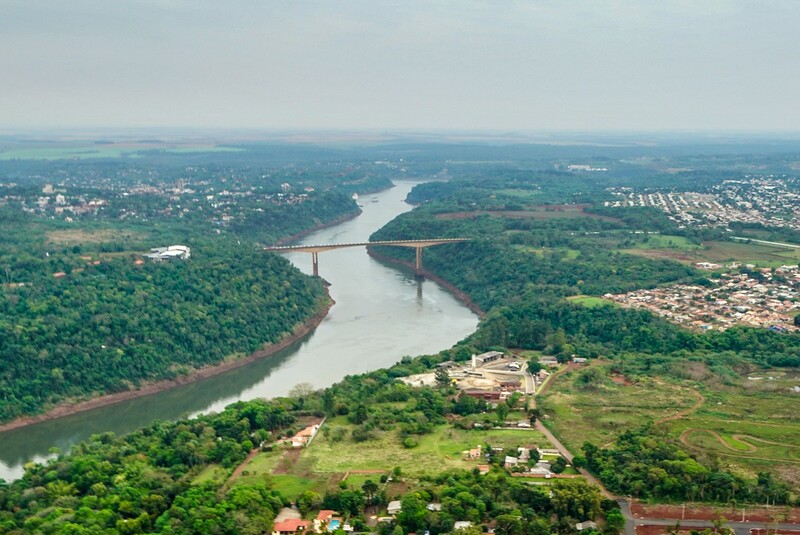 As promised, herewith, more from the best stretch of the Argentina-Brazil border. There’s a good reason why it’s ‘falls’ – in the plural. Apart from the obvious fact that this is for sure a collection of waterfalls all together – some to the east, some to the left, others to the north and south – you can also split the falls in two geographically-politically: some of them fall (pun unintended) in Brazil; the others – Argentina. 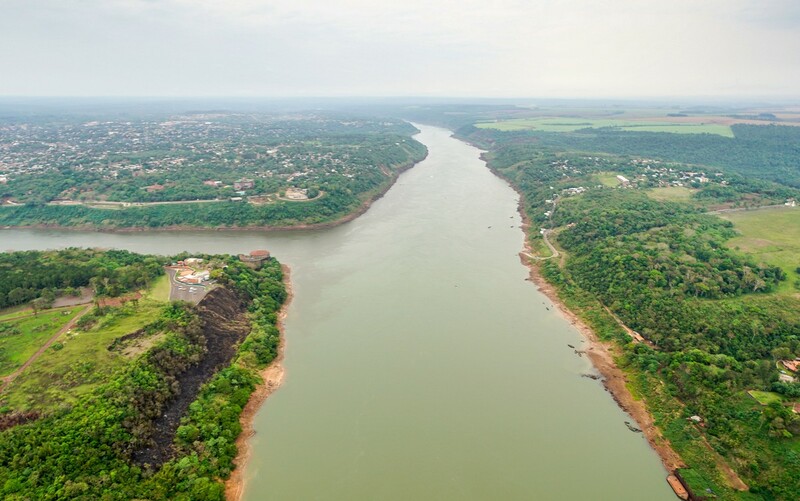 You can see how on the map: the border between the two countries runs down the middle of the Iguazu River. Anyway – the views from each country are totally different. 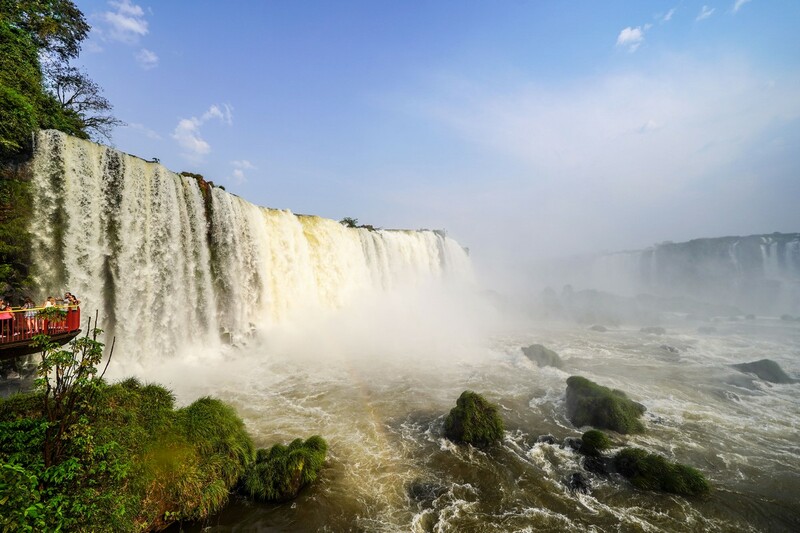 From Brazil it’s all about panoramic views and water cascading down. From the Argentine side: a spectacle of the almighty power of the waterfalls. There’s also cascading water – only you view it from up top. But enough words; enter the pics!.. The best spa – by far. It’s a spellbinding, hypnotizing sight. The mind gets truly blown as the water pounds down making an almighty din. Alas, I can only show you pictures of the spectacle; shame, as the noise is half the mega-sensual experience (and taking a video wouldn’t work – the zillion decibels wouldn’t ‘fit’ through the camera’s microphone). So, as I say often on these here cyber-pages, you’ll just have to get here yourselves one day to hear these waterfalls in the flesh. A buenos walkabout in Buenos Aires – at last! 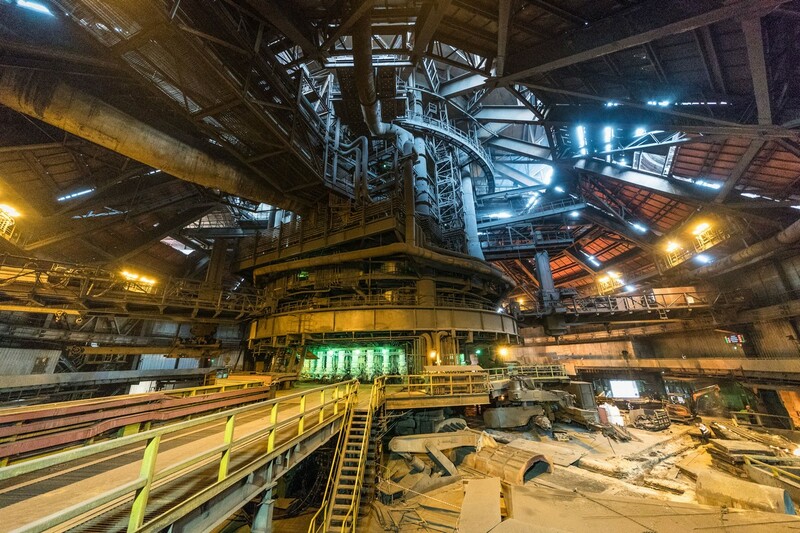 When in Cherepovets – visit Severstal Steel Plant. Five Years Trudging Through the Evolving Geopolitical Minefield. For nearly five years, Kaspersky Lab has been in the line of fire from a handful of sources, which falsely report that we have covert and unethical ties to government organizations, possibly pose a threat to U.S. national security and/or our U.S. business is failing. That’s half a decade of news investigations, assumptions, hearsay, rumors, manipulations of publically available data, anonymous sources, conspiracy theories and fabrications. After five years – how much proof and concrete facts have they come up with? None. Nada. Zero. Zilch! And unfortunately, yesterday, a U.S. government agency sent out a directive for federal agencies telling them to stop using our products. I guess the good news is that U.S. government sales have not been a significant part of the company’s activity in North America. So, while unfortunate, we’ll continue to keep our focus on protecting our real customer base, enterprises and consumers. Why are all these events occurring, you ask? As I’ve stated numerous times, there is no evidence to confirm these false media reports, because Kaspersky Lab does not have inappropriate ties to any government. In a way, I’m thankful for such an elaborate, long-term audit that’s found nothing amiss, but if anything is helping to verify my company’s commitment to transparency. As our customers and partners know firsthand, transparency and trust are the foundations of our 20-year-old business, and these guiding principles will never change, regardless of geopolitical tensions or inaccurate media representations. During recent months, the heat has been cranked up several notches, as Kaspersky Lab became a talking point during U.S. Congressional hearings in which government officials express their concerns about KL’s products. But similar to sensational media reports, there’s a lack of facts or proof to validate any potential concerns, given that we haven’t done anything wrong. In fact, I’ve repeatedly offered to meet with government officials, testify before the U.S. Congress, provide the company’s source code for an official audit and discuss any other means to help address any questions the U.S. government has about Kaspersky Lab – whatever it takes, I will do it. And I look forward to working with any agency or government officials that are interested. And while we continue to suffer from these meritless accusations, the U.S. government continues to take actions against our products. These moves have even led to reports of a former national security expert agreeing that Kaspersky is being treated unfairly. In addition, serious concerns have been raised by some of the actions among cybersecurity experts, journalists and analysts as it violates an established transparency and due process for government contractors, breaks the presumption of innocence principle and sets up a very disturbing precedent that fuels national cyber protectionism. So what exactly is going on? Well, it looks to me like the reason for being shunned (despite our many offers to assist) can only be one thing: geopolitical turbulence. Whenever there are tensions at the government level, the business is always the one to suffer. But what is there to do when the selected target (my company) happens to provide the best cybersecurity products and cyberthreat research in the world? There is only option left: concentrate on the origin of the given company. Despite a lack of evidence as to the reasons why we’re being targeted, one thing does seem to be crystal clear: we are caught in the middle of a geopolitical fight. And there will never be any evidence to prove these false accusations against us since we’re innocent; but instead you’ll just continue to see a lot of unfounded allegations, conspiracies and theories – which are alarmingly and unfortunately contagious. As I’ve said before, it’s not popular to be Russian right now in some countries, but we cannot change our roots, and frankly, having these roots do not make us guilty. Perhaps what’s most unsettling of all is that other cybersecurity companies from other countries may soon be in the same position as us. Geopolitical debates don’t need truth; blame can be assigned by default without any evidence. Let’s take a look at the even bigger picture — these reckless actions can negatively impact global cybersecurity by limiting competition, slowing down technology innovations and ruining the industry and law enforcement agency cooperation required to catch the bad guys. For several years, the landscape has become even more treacherous for companies caught in the minefield of geopolitics, and as a result, different businesses have become unwitting pawns in the game of high-level geopolitical chess. Australia bans China, the U.S. bans Russia, Russia bans the U.S., China bans everyone…sometimes I can’t believe my eyes when I read what’s going on in the 21st century. Why are countries ceasing to cooperate in the fight against the common cybercriminal enemy? Tackling cybercriminals is possible only if we – the good guys – can overcome national boundaries, just as the cybercriminals do. Only joint efforts by law enforcement agencies of different countries can lead to success, and during recent years, thanks to such cooperation many cyber-villains have been put behind bars. That’s why we legally cooperate with cyber-police of different countries, and also international organizations like INTERPOL and Europol. Without cooperation, there won’t be any coordinated actions against cybercrime; consequently, there’s impunity for the cybercriminals and cyberattacks continue to thrive. People, businesses and economies all suffer. I see how the fragile foundations of international cooperation in cybersecurity are splitting at the seams. Relationships between some countries are being pushed back 15 years. It’s not clear when the seemingly interminable geopolitical storm will pass, or how long it will take to reestablish good working relationships. Who will win from the Balkanization of the security industry? Yes, that was a rhetorical question. In any situation, it’s possible to find the positive. Thanks to this long-winded geopolitical storm, we’ve become more transparent than any other cybersecurity company in the industry. We’ve rallied around our company cause like never before, and our employees continue to stand with their heads held high knowing we will prevail in the end. Despite the challenges, we continue to protect our users around the globe from any cyberthreat there is, regardless of its origin or intention. Now let me get back to work – there’s always much to do when saving the world from cyberthreats. Separating The Facts From The Assumptions. I was both astonished and, more so, frustrated by the recent op-ed by U.S. Senator Jeanne Shaheen in the NYT. It is not only damaging the reputation and livelihood of the 300-plus Kaspersky Lab employees in the United States, but also detracting from valid concerns about the ability of different nations to engage in cyberespionage and to direct digitally enabled attacks against critical infrastructure. But I won’t argue almost every point in the piece here; you can see our post in which we explain how the ‘facts’ in it are anything but accurate. I want to tell you another story here. A story of our interconnected world – where geopolitical fears are not driving trade wars or aggressive protectionism. In this world, we have the opportunity to choose not just American, Russian, Chinese or Japanese – we can choose the best. Or the worst. Or proudly choose domestic. But we have the right to choose. And that is a cornerstone of modern democratic society – freedom of choice. And it’s a cornerstone of U.S. economic dominance. Customers all around the world can choose the best operating systems, the best smartphones, and the best software. And almost always, it’s an American product. And people choose it not because of its origin or because the government told them to, but because they want to. Look at the top-10 largest companies based on market value. Eight are American, two Chinese. Do you think they’d be doing so well if governments around the world banned them? Also, information security is a different challenge all together. To be the most effective, the cybersecurity community needs to work side-by-side with industries and governments to actively fight cybercriminals and cyberterrorists. Given that these attackers don’t respect geopolitical borders, working together, versus isolation, is the key to making significant steps in the fight against cyberattacks. Unfortunately, misinformation and inaccurate perceptions are driving forward a dangerous agenda that may impact global cybersecurity, as origin may start dictating what technology is used instead of being able to choose the best solutions and experts available. Internet balkanization is already here. More and more countries developing protectionist legislation making it harder and harder for global companies to cooperate and share data. Trust between countries, companies and customers is corrupted. CEOs of well-known companies warn against such policies. “The biggest barriers I think that we see are not around engineering. It is around regulation. It is around protectionism. It is around trust, or lack thereof. It’s around policies and procedures,” says Xerox Chairman and CEO Ursula Burns. Apple CEO Tim Cook also praised globalization as generally “great for the world” and cautioned against isolationism. No less important is the fact that the main beneficiaries of internet balkanization are cybercriminals. “US citizens lost over two billion personal records…over 100 million Americans had their medical records stolen,” according to Steve Langan, chief executive at Hiscox Insurance. Moreover, we are ready to support U.S. law enforcement agencies in the fight against cybercrime, in particular with the fight against Russian cybercrime. 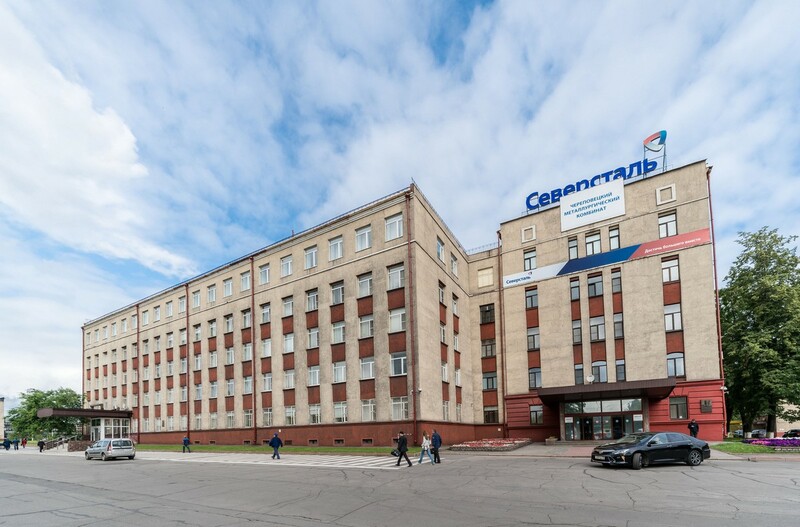 We have many cybersecurity experts based in Russia who are often the first to detect and protect from the threats coming from the cradle of cybercrime. They did it two years ago with Carbanak, one of the biggest cyber gangs in history. They did it earlier this year when we announced our research on Lazarus, the North Korean hacking group attacking many victims around the world, including Sony Pictures. We want to help, but unfortunately the current geopolitical turbulence and recent allegations do not help us in protecting America. Are we returning to the days of McCarthyism? When did it become OK to declare a company is guilty without one shred of public evidence? In addition, while the U.S. has talented cybersecurity experts, smart people, who are dedicated to fighting cybercriminals, are born and educated all around the world. If the most sophisticated cyber threats are coming from countries outside of the U.S., don’t you think using cyberthreat data and technologies from experts located in those countries might be the most effective at protecting your valuable data, especially given that they are fighting against those local threat actors every day? It is time to separate geopolitics from cybersecurity. We need to work together globally. Kaspersky Lab has good relationships and regularly helps law enforcement agencies all over the world fight cybercrime, and we hope the U.S. will also consider learning more about us, and who we truly are, versus the rhetoric and false assumptions. We’re ready to demonstrate that we have nothing to hide, and that we only want to help defeat cybercriminals and prevent cyberattacks. With that said, I previously offered to meet with Senators, Representatives, Committees, and federal agencies, publicly or privately, to answer any questions regarding my company or me. The offer still stands. Sayan and Yenisei: Fun and frolics. One of the most fascinating places along our Upper Yenisei adventure was where the Baliktik-Hem and Kizil-Hem rivers merge. 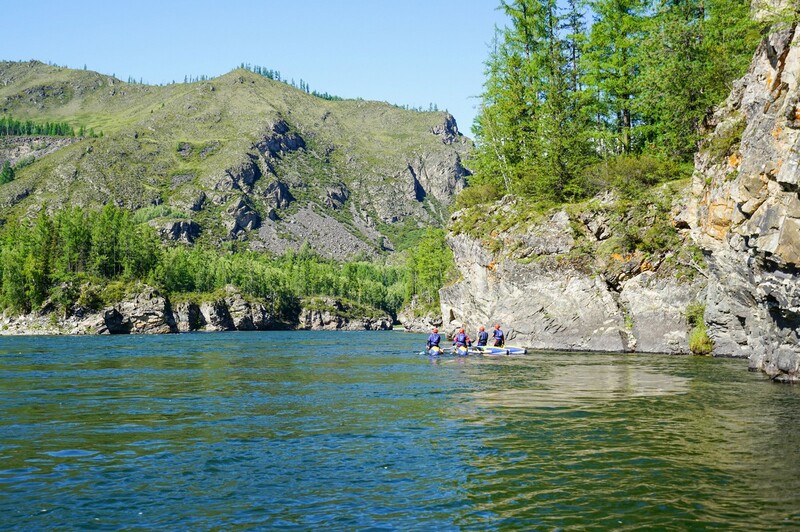 It’s here where the ‘Yenisei’ is first mentioned on the maps (when viewing the rivers going down from the mountains); specifically, that first mention is Maliy Yenisei (Little Yenisei). Round that corner is the Kizil-Hem, which starts out as a small stream in Mongolia! Now it’s time for me to tell you about the ‘living quarters’ – the most important part of any expedition through the great outdoors. 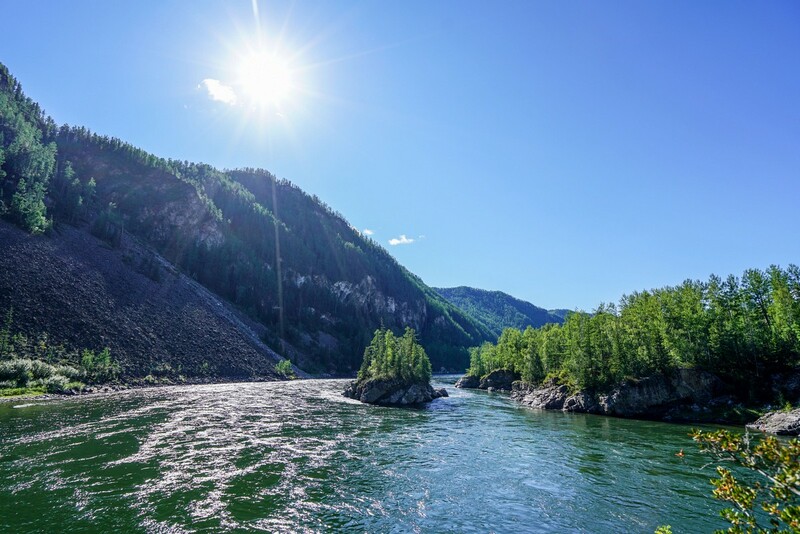 Along the Upper Yenisei, there are lots of campsites – they are dry, comfortable, some have excellent river views, and sometimes they are ideal for fishing. There wasn’t a single campsite that our team didn’t like.